After they have given you everything on the racecourse its very important to us that the horses are given another career and home. Quiet Times lives at home with Niall near Malton. Niall also had Tedstale who is a riding school horse in Ireland. 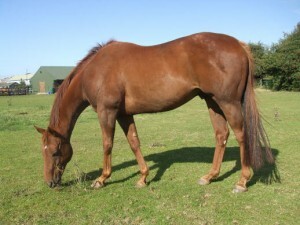 Millkom Elegance was sold back to her breeder and she herself is now a broodmare in the west country. My Yorkshire Rose lives in Lincolnshire while Yorkshire Dancer went on to become quite a decent showjumper. He now lives near Otley. If you would like to be considered as a carer for one of our retired racehorses and are happy to keep in touch with us and go through our home check programme, drop us a line. 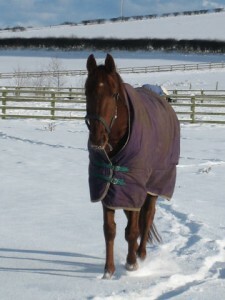 The retired horses go out on free lease to begin with unless you are a proven carer already with us. Mares suitable for breeding may be sold on to reputable breeders.